Airship 27 Productions & Cornerstone Book Publishers bring back another classic pulp hero from the 1930s in an all new collection of fast paced, macabre adventures of the supernatural. Meet Ravenwood – Stepson of Mystery! Check out an all new interview with Bobby Nash at All Pulp. 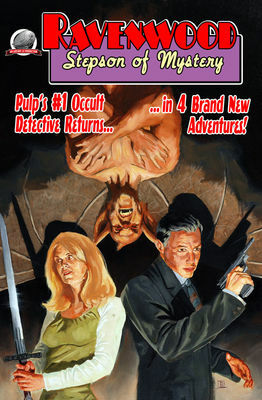 Bobby talks about pulp, his novels, comic books, upcoming projects, and convention travel. It’s sure to be a fun interview. Bobby Visits The Book Cave. 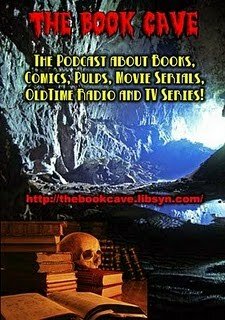 Check out Bobby's first visit to The Book Cave podcast as he and host Ric Croxtin talk about Bobby's novel, Evil Ways, plus a few other surprises.